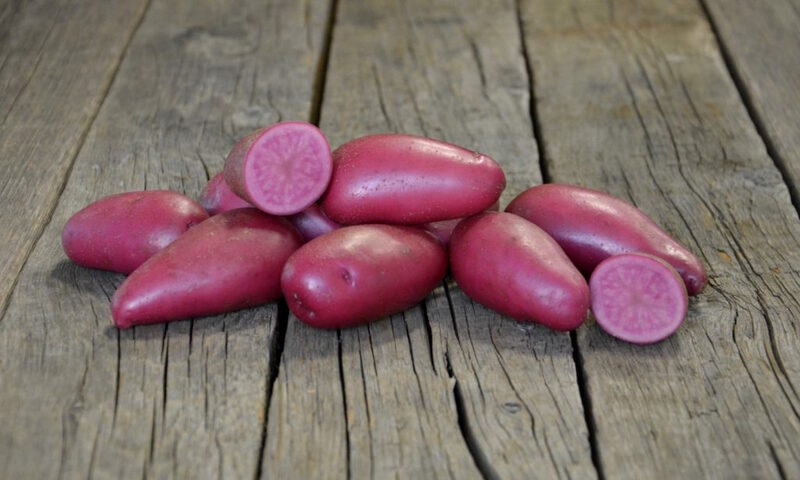 Red Emmalie is a red skinned, red fleshed early table variety. This variety has an elongated shape and shows some resistance to bruising and cracking. Red Emmalie is a typical creamer variety.